Since our founding in 2009, we have provided Richmond and surrounding areas with the highest level of professional roofing services available. At Colonial Roofing of Virginia, we have factory certified Richmond roofing technicians and the highest quality materials on the market. We stand behind our work. Quality, Integrity, and Peace of Mind is our promise to you. We perform complete replacements of commercial, industrial, and residential roof systems. Call us before you replace your roof! We may be able to restore and rejuvenate your existing roof. Providing an accurate estimate is what we do best. Consult with Colonial Roofing for all your roof projects. Call today to set up an appointment. Our service contracts can save you headaches, time, and money. Our expert team can resolve your roofing issues while they are still small. They can be set up as an “on call” program or we can visit your property for a roof tune up either Quarterly or Bi-Annually. We repair roofs all types of steep and low slope roof systems. 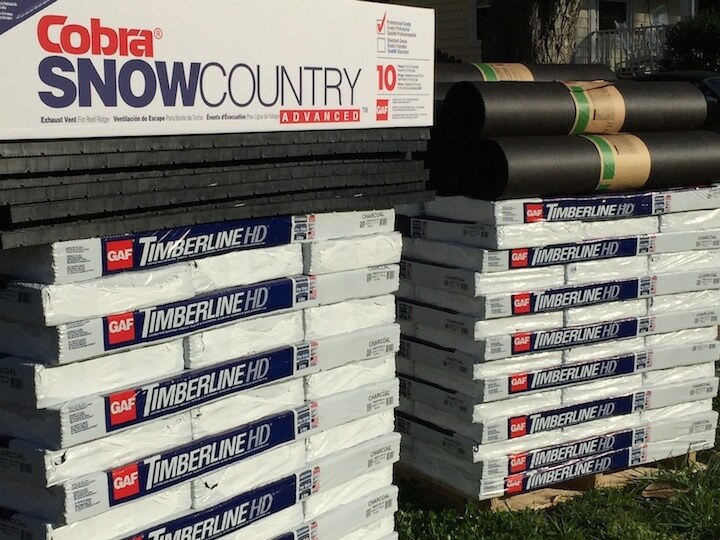 This includes shingles, slate, tile, cedar, copper, tin or steel. 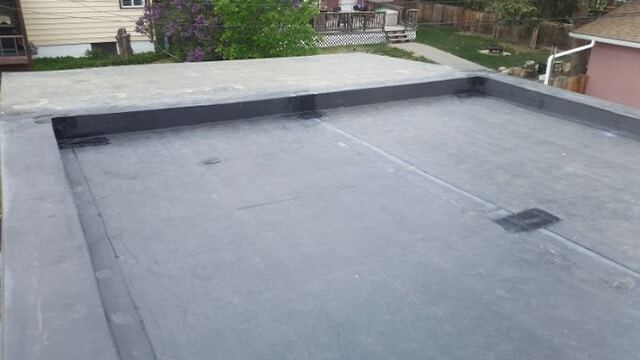 Additionally, we repair TPO, EPDM, PVC, Modified Bitumen, Built-Up and Elastomeric roofing systems. Before buying a property, have the roof inspected by a professional roofing company. Your roof is one of the largest expenses you could incur after buying a property, and it affects everything under it. Let us inspect your roof and provide a free quote for any repairs. 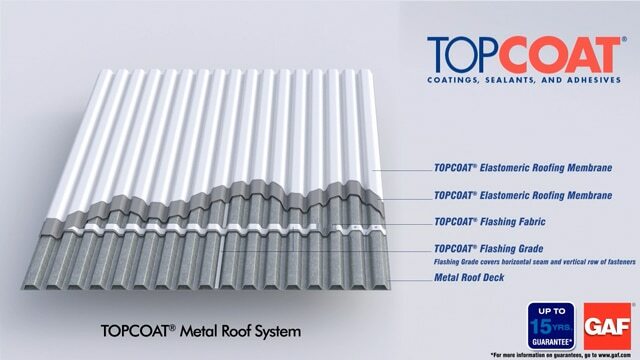 TPO is a single ply roofing system with heat welded seams forming one monolithic sheet. Great reflectivity and energy savings. For low-slope buildings in Virginia, EPDM is one option. EPDM is a very durable synthetic rubber roofing membrane (ethylene propylene diene terpolymer). Composition shingles are the most common shingle type. They are made with fiberglass that has a reinforced mat in the center. The coating above that is asphalt and other minerals. It comes in many different colors! 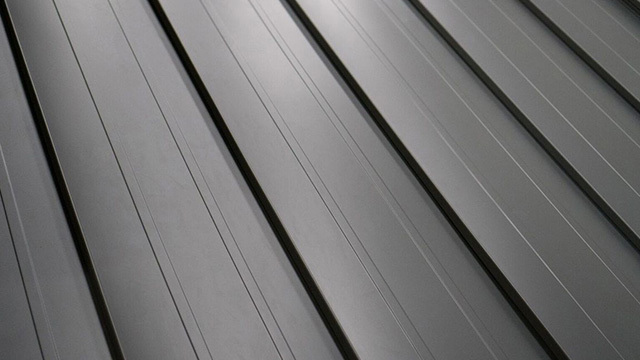 Standing Seam Metal Roofs are great because they come in different designs and colors. They can come in aluminum, steel, or copper. They are durable and energy efficient. 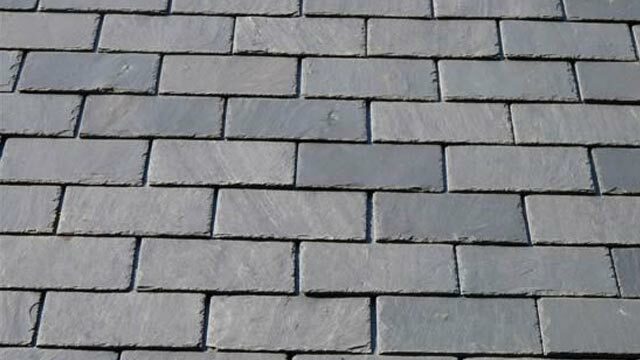 Slate shingles make a great roof. The material is a dense fine-grained metamorphic rock produced by the compression of various sediments such as clay or shale. 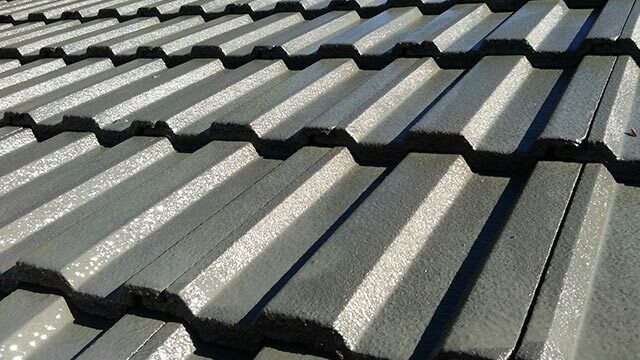 Concrete tile roofs are beautiful and long-lasting. They also come in many different colors and shapes. 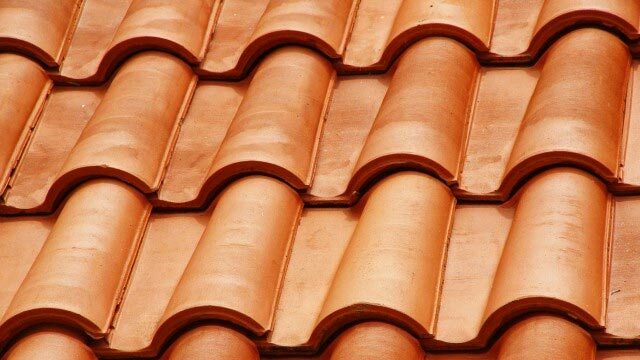 Clay shingles add a nice dimension and aesthetic beauty to any house, apartment, or condo. They come in different shapes and colors. 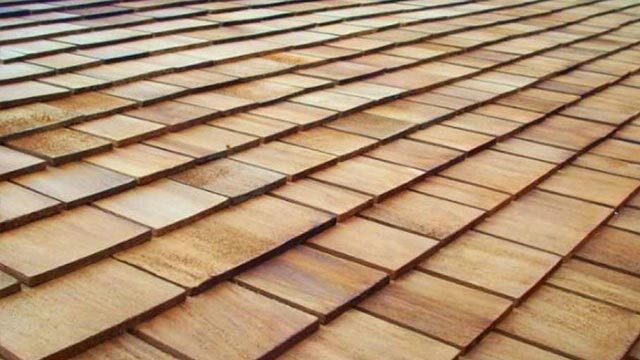 Wood shingles give your home a classic rustic look. 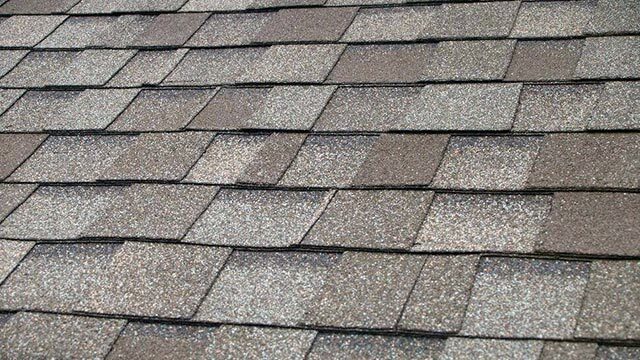 The shingle is durable and can last a long time with proper maintenance. Also, Red Cedar is naturally resistant to rot! Call us today if you have any questions about our Residential, Commercial or Industrial roof services.